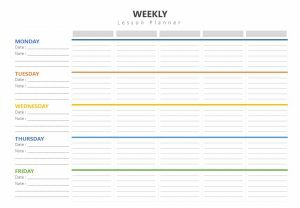 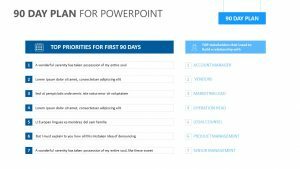 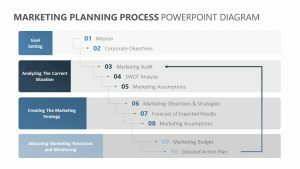 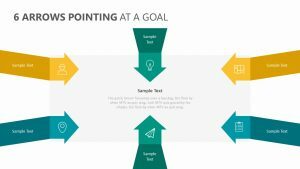 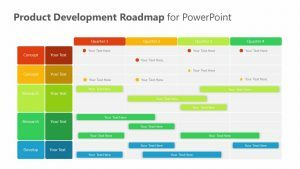 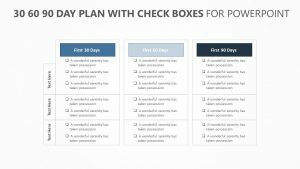 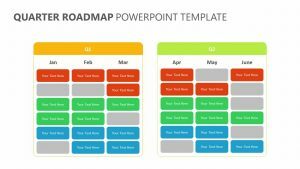 A calendar is the easiest way for most people to visualize a timeline, and with the Calendar Timeline for PowerPoint, you can detail a timeline in a way that is simple for everyone in your meeting to grasp and comprehend. 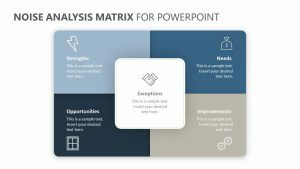 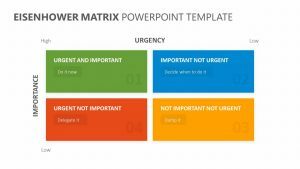 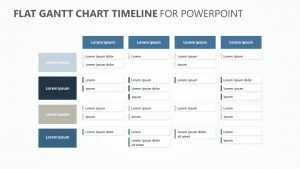 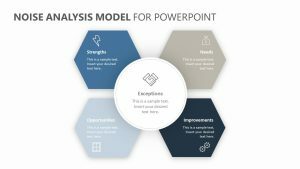 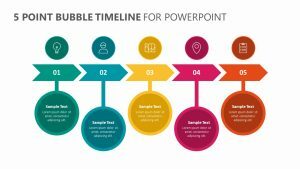 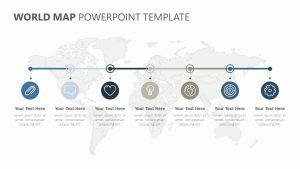 The Calendar Timeline for PowerPoint is a pair of two fully editable PowerPoint slides that allow you to change the text, the colors and the pictures that accompany them. 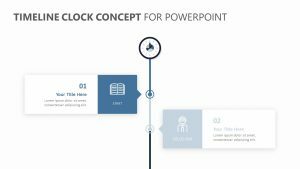 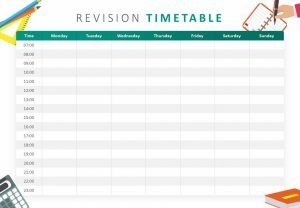 It features a space for you to input text talking about what the timeline represents, as well as a place to input information on a calendar.